National Bank of Uzbekistan (NBU) and German KfW IPEX–Bank signed a basic loan agreement for a total of 100 million euros, reported by the press service of the Uzbek National bank. The signed agreement provides for the start of new cooperation with KfW IPEX – Bank in providing a long-term credit line to the National Bank of Uzbekistan for financing large investment projects. The minimum amount is 5 million euros and the term is up to 10 years. The main advantage of this agreement, compared to other attracted credit lines of European banks, is the financing of projects in all sectors of the economy, involving the importation of high-tech European equipment and services from Germany and other EU countries under insurance coverage of export credit agencies (ECA) Euler Hermes, SACE and SERV. Uzbekistan pays considerable attention to projects based on European technologies, allowing to organize the production of high added value products in all promising sectors of the economy. The cooperation of NBU and KfW IPEX – Bank will give a new impetus to the development of trade and economic relations between Uzbekistan and Germany, as well as serve to enhance bilateral relations in other promising areas. 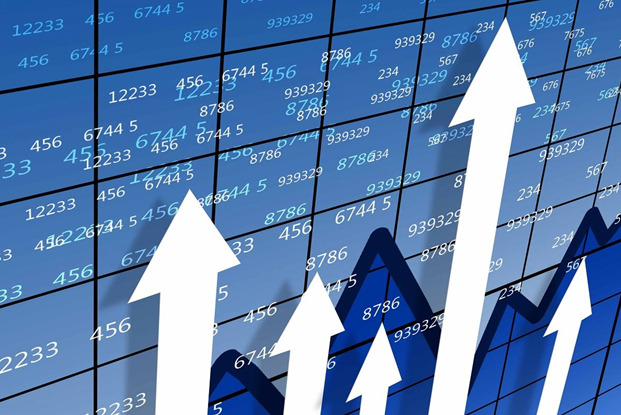 NBU is the largest investment institution in the country. Its primary mission is to service foreign trade operations, to increase the export potential of the republic and attract foreign investments. NBU combines the functions of project finance, universal commercial banking, investment and savings banks and is instrumental in the development of a market-oriented economy in Uzbekistan. Diplomatic relations between Uzbekistan and Germany established on March 6, 1992. The trade turnover between Uzbekistan and Germany amounted to $334 million in January-June 2018. 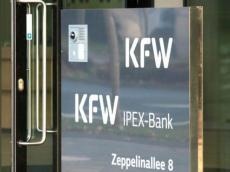 KfW IPEX-Bank is a banking unit of the KfW Group and was formed as a member of the group in 2008. The main mission of KfW IPEX-Bank is to support the economy and the activities of companies in Germany and Europe in the areas of project and export financing. The bank owns assets in the amount of $30.1 billion. KfW IPEX-Bank, being a partner in financing numerous large companies around the world, has a branch in London and representative offices in Abu Dhabi, Istanbul, Johannesburg, Mexico City, Moscow, Mumbai, New York, Sao Paulo, Singapore.